Our vineyards are located in the village of Campo Arcís (Requena), at the foot of Cerro Gallina, from which our company takes its name. 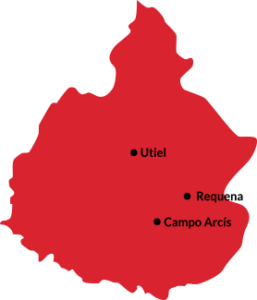 The winery is in Campo Arcís, just 3 km from our vineyards and only a few meters from the center of the village. 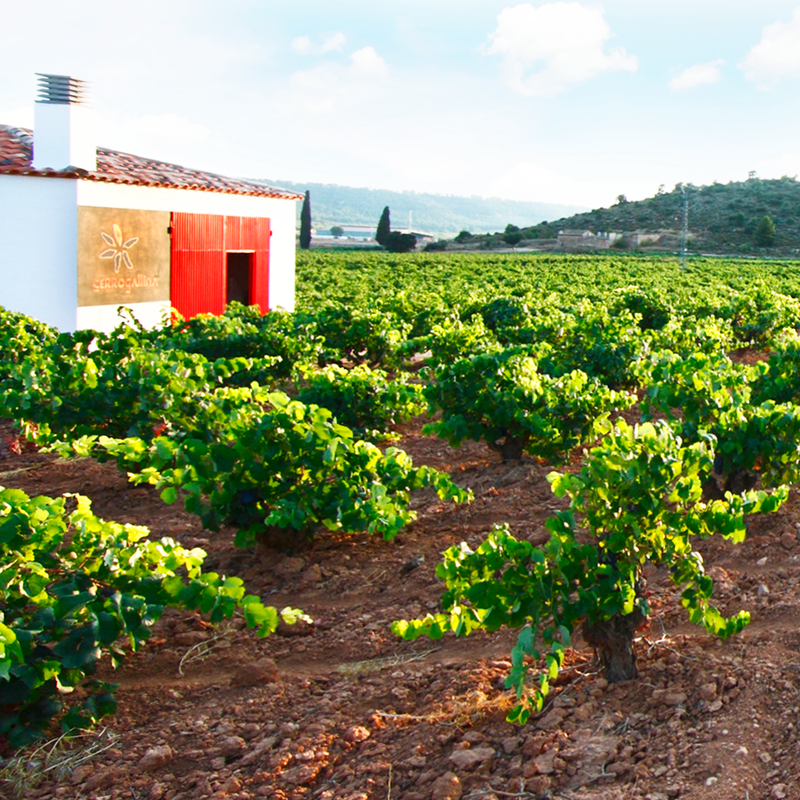 The majority of our vineyard is dedicated to the BOBAL variety. These are old vines, between 60 and 90 years old, hand-pruned and subjected to a production process of low yield and of the highest quality. We achieve this low yield by rejecting chemical fertilizers and using controlled and light irrigation methods. We also apply continuous analytical control to the soil and vegetation. 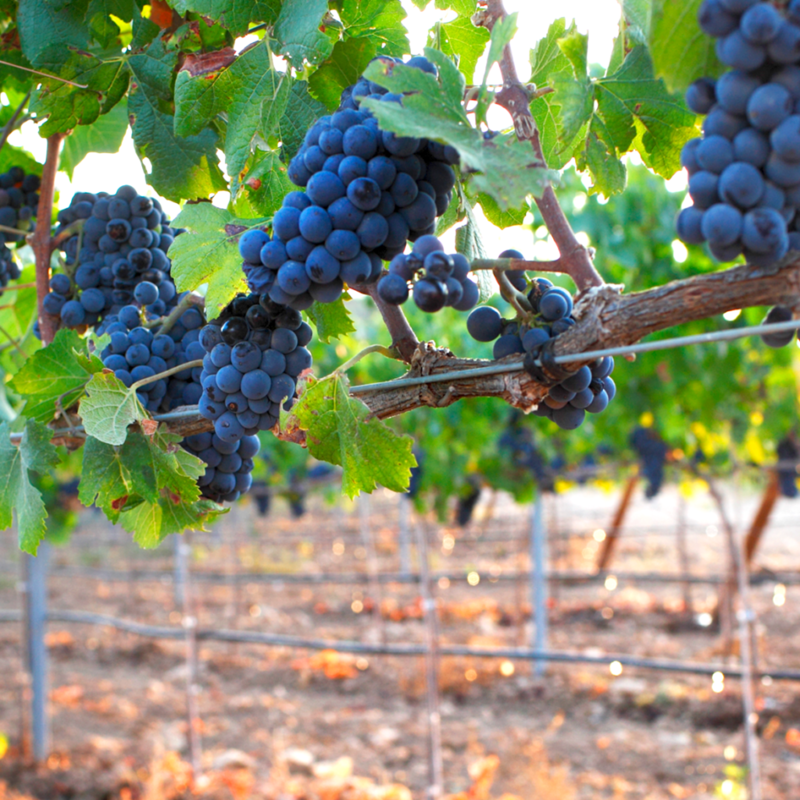 The Pinot Noir vineyard, planted in 2008, is already in its best moment of production and quality. In 2016 we have begun its vinification. In 2008 we started to use a hectare of our vineyard to grow another variety, Pinot Noir, on trellises. 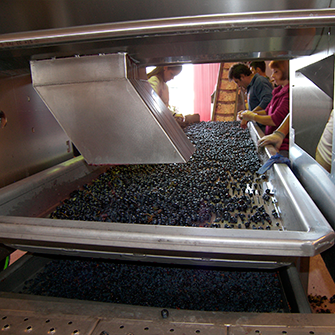 We are applying highly attentive and thorough cultivation techniques so that, in the future, when optimum quality and quantity is reached this variety could feature among our wines. 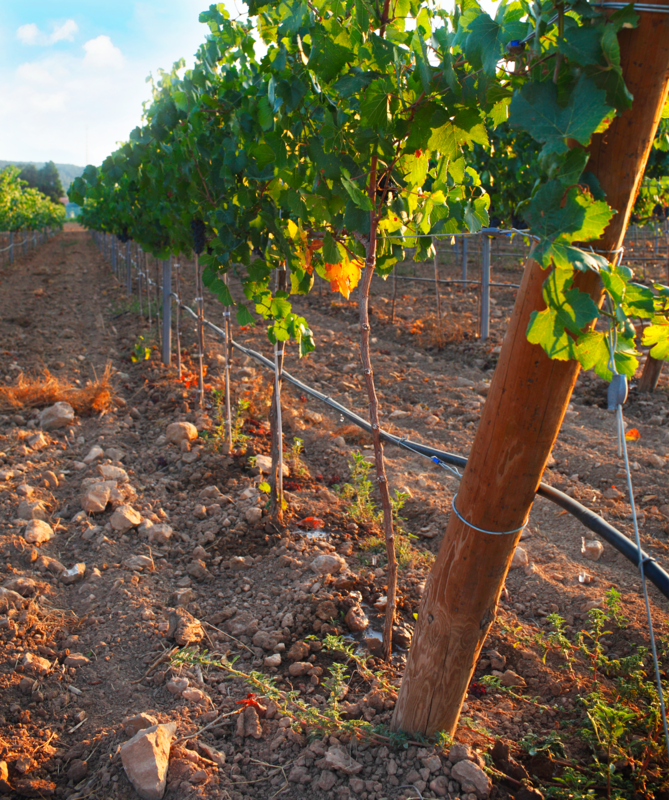 Although our vineyards are small, they have a surprising variety of soil types which give a unique sensory richness to our wines. Our team carefully evaluates and selects these different characteristics to determine the proportions of grapes that go into each vintage. The harvest is carried out entirely by hand. 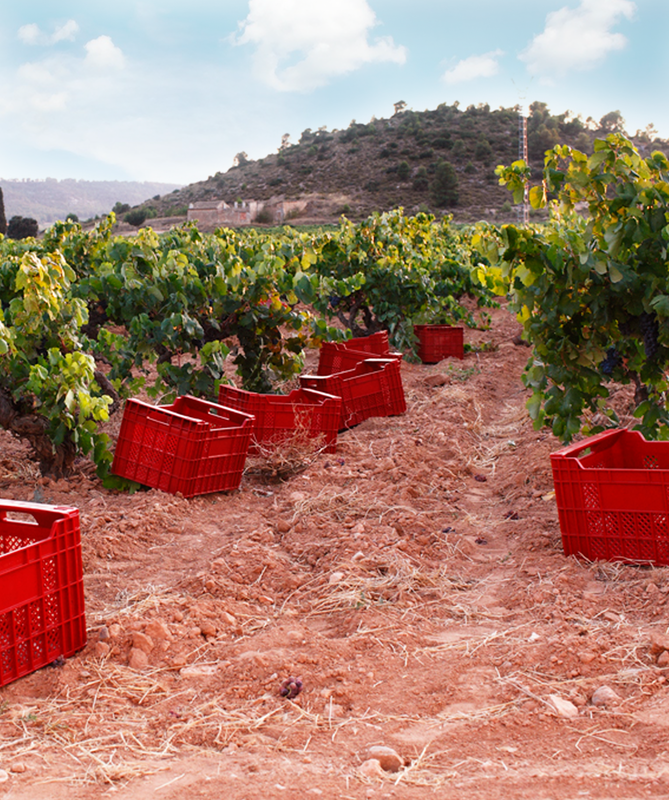 The grapes are collected into 20 kg boxes at the optimum moment for the grape, the sole focus being the quality of the fruit and its properties. Our small output allows us to follow this careful and thorough process to obtain an exclusive product. 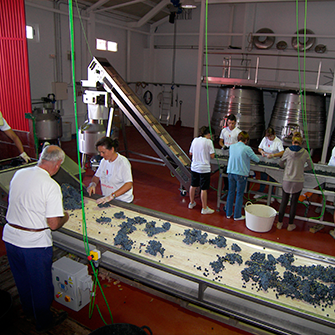 The bunches are taken to the winery where they are processed and selected almost grape by grape on our sorting tables in a process that combines tradition with the latest technology. The tanks are conical in shape and have a 5000-liter capacity which allows us to control the maceration and fermentation processes at all times. The wine of Bobal remains in French oak barrels of fine and extra fine grain. Pinot Noir remains in barrels for only 8 months.